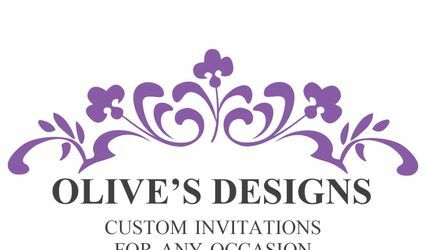 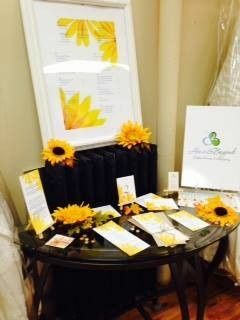 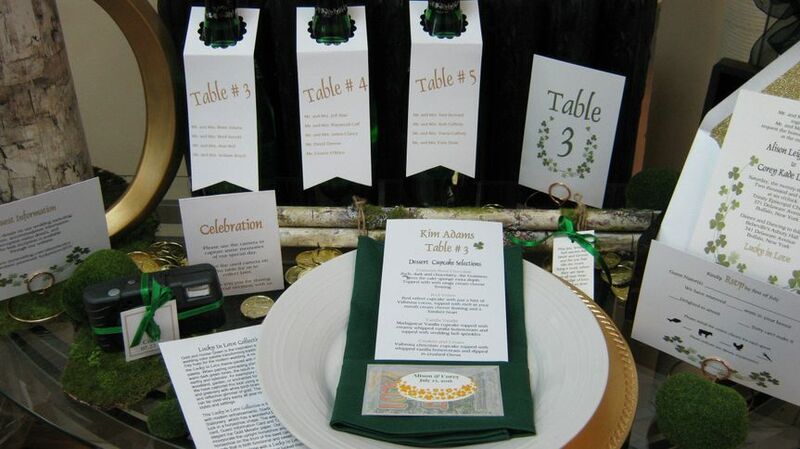 from the day of your engagement through your 50th wedding anniversary, and we specialize in all of your custom wedding stationery along the way. 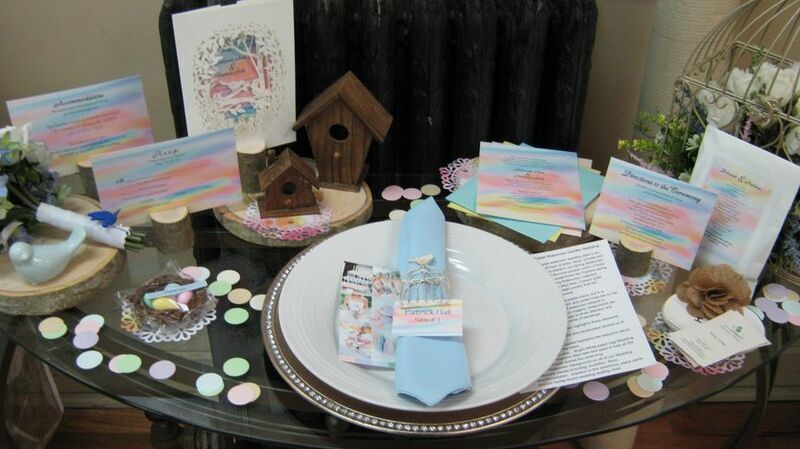 Engagement party, Save the Date Cards, shower Invitations, wedding itineraries, rehearsal dinner invitations, welcome basket cards, wedding stationery, programs, place cards, and anything else you can dream up. 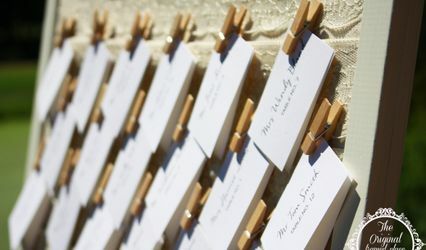 Mission:To help our customers celebrate life events with custom event products and services that showcase their families and businesses through custom stationery.